It's that time AGAIN! This year you will have the hardest decision of your LIFE! 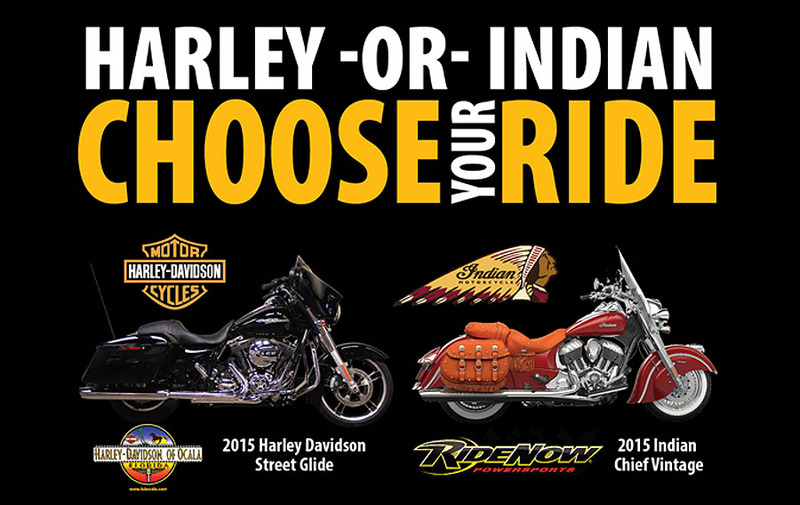 Will it be the Harley Street Glide or the Indian Chief Vintage? Figure it out and get your $100 ticket as only 599 tickets will be sold! This fundraiser benefits ARC Marion, so get your ticket today! Marion County , Florida ARC, Mentoring Day 2013. Clients visit WOCA, Winco Manufacturing, and Dillon Video Productions. ARC in the News and past newsletters (Pre 2015)! 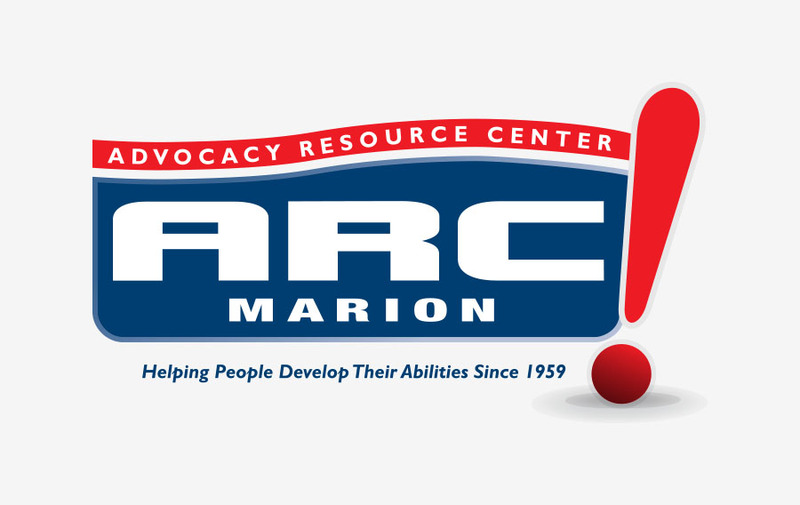 ARC Marion awarded equivalent of A+ status by the State of Florida!